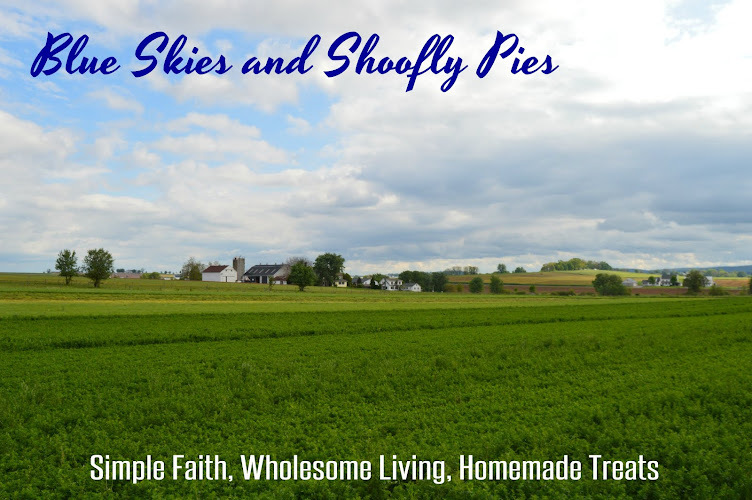 Blue Skies and Shoofly Pies: Do You Have a Prayer to Spare? Do You Have a Prayer to Spare? Have you ever felt that you were out of sorts in your life? That you don't fit in? That you are not where you are supposed to be? Yes, I'm sure maybe a few of us have experienced a season of such feelings, and some of us are going through that right now. Imagine what it would be like to know that you are on that path that the Lord has so carefully set out for you. That He has opened doors that were so hard to open. That He made possible things that only He could. And the best part- that He is using you to to show His glory. What a blessing to be so perfectly in His will. Then, imagine that something starts to go very wrong. That is exactly what has happened to Hope Ann (or more accurately, her daughter) as her family prepares for their medical mission trip to Russia later this month with Little Loaves and Fishes. After getting through this awful winter with her entire family in excellent health, Hope's daughter is suddenly suffering a painful affliction in her ears. Not only could the mission trip be in jeopardy, with all of its non-refundable tickets and expenses, but her daughter's hearing is in failure. 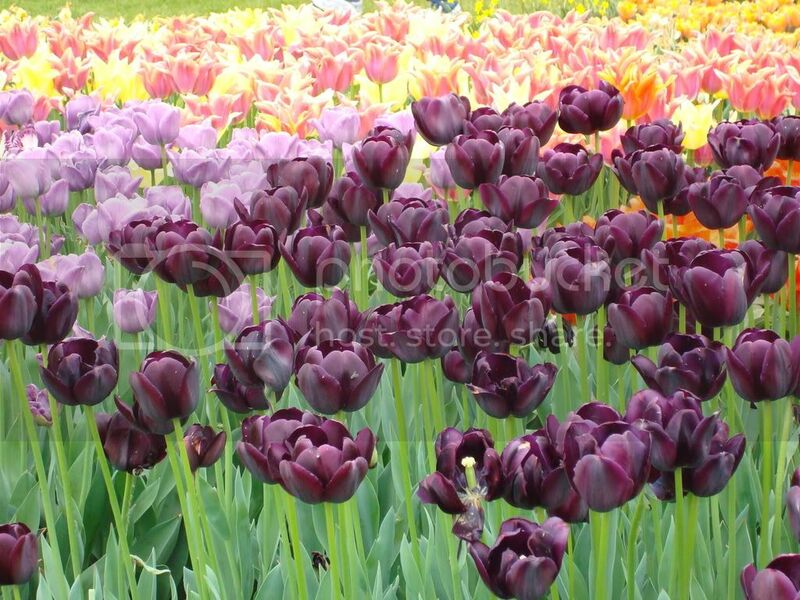 This is a large concern, as her passion is playing the violin, a passion she wants to use for the Lord, and you need to have outstanding hearing to play the violin in a pleasing manner. It makes you wonder how such an awful thing could happen at such an important time. It makes you a little suspicious that something else is going on. Would you all please join me in praying for Hope's family, the LLF mission trip, and her daughter's health? I would consider it a gift. Charity is encouraged to know others are lifting her up to our Heavenly Father, and she reports that just this evening she thinks she's hearing some sounds she wasn't hearing before. She is dizzy (can be a side effect from the meds she is on) and still in some pain, but the fact that she is hearing some sounds (even if still "scrambled") that she wasn't hearing before is hopeful! God way is best they say, but I must admit sometimes I have a HARD time understanding it!!! Praying for them.